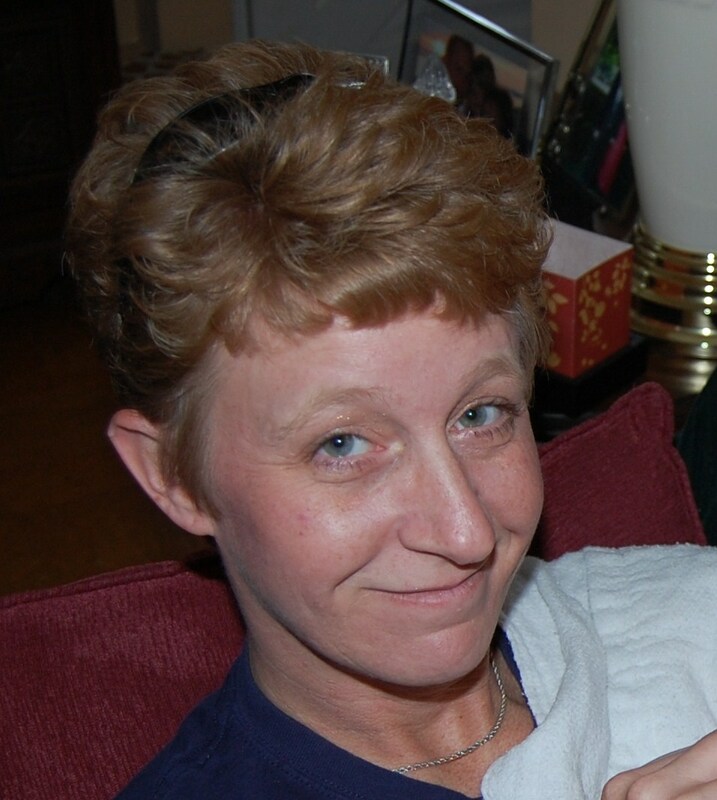 Welcome Stacy Eaton, author of My Blood Runs Blue! October 2010, although I cannot give you the exact date, lol. I had never thought about being an author before, people joked that I should write down some of my stories, but I never took them seriously until the plot for my first book came to me. Then I sat down, starting writing and I just can’t stop. It is like a virus that runs rampant in my blood now and that’s a good thing! My first book took me 9 weeks to write. It just flowed! The second one in the series took 11. It is a bit longer then the first one, but again it just flowed. I have a whole lot of projects going on now, and they are all taking me a bit longer because I split myself up between them. I have 4 projects I would like to have released this year. Many of my stories come from thoughts and experiences I have had at work. I’m a police officer, so all my stories revolve around law enforcement in different ways. Incidents that I have responded to or witnessed are brought into my books, not in every detail but the pieces of them. I am also writing a book about Domestic Violence – something that is a very serious problem here in the US and around the world. This one is tough, it hits closer to home. Personally, I want to see depth in a story. I want to see deep characters and deep plots. I want to be able to fall into the story and live in it. If an author can pull me into the story and give me the depth to make me feel like I am one of the characters or the proverbial ‘fly on the wall’ than I think they wrote a great story. I know from experience it is hard to pull readers in and even harder to keep them there. So keeping your characters interesting and bringing in twists and turns to the plots keeps readers wanting to turn the pages. I try to do that in my writing. Is there another sub-genre aside from your primary sub-genre that you would like to write for and why? 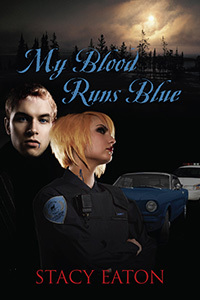 The first two books I wrote are part of the My Blood Runs Blue series. My Blood Runs Blue & Blue Blood for Life are Paranormal Romance with a suspenseful and mysterious plot. People have talked about them as Crime Novels too and they are correct since both these books are written in the law enforcement world and deal with investigations. There will be two more books written for this series, I am currently working on book 3, but have not titled it yet. I mentioned before a book on Domestic Violence, it is called “Whether I’ll Live or Die”. It speaks from the voice of a young woman who deals with it and also from the point of view of a female police officer dealing with it through the law. A contemporary romance called “Liveon” is in the works also. I am about two thirds done with this novel, but I had put it on the back burner to work on other things for a while. I am also working on a series with another author called “Blue Haze”. This series is an intense graphic series that deals with the depths of addiction in many forms. Is there a main genre besides romance that you would like to write for? I love writing about my job, so crime and action books will always be part of my future in writing. Authors always say to “write what you know, and know what you write”, and I think that is very true. I think that definitely makes me a better author and I hear it again and again in my reviews that my knowledge shines through in my written words. How important is reader feedback, good or bad, to you? I love feedback! I think that an author can only improve on themselves if the readers out there tell the authors what they loved or what they didn’t like about the books. Many authors get disappointed or depressed about bad reviews, but in my honest opinion, I believe that those are some of the most important reviews! Of course, I personally love the positive kind! Seeing what my readers thought was wonderful in my book humbles me. When a reader tells me that they got sucked in and couldn’t put the book down and now they can’t wait for the next one; I am in awe. Many times I can be found doing a dance in my office when I read that another reader loved my books. My daughter usually joins me for the dances too! I have had a few readers who had some negative comments and I appreciate them. I take to heart what they say so that in my next book I can improve on my writing skills. I think all authors need to do this. If I am not looking through the world through my characters, I might be looking at the world through a viewfinder. I love photography! I have been doing photography since I was in high school and I used to have my own dark room. These days I don’t have as much time, and everything is digital, but I am never far from my camera. I also love to read, and my kindle is always with me. I love to play games with my family and just chill out with friends enjoying a beer or a chocolate martini. Accept the good with the bad. You don’t become a known author overnight. It takes time. It takes patience and it takes a thick skin. Learn to accept what people say good and bad about your stories. Use them to help you grow! Understand that what you write will never appeal to everyone, but eventually you will find your niche in the writing world and go after your dreams from there! Also, surround yourselves with other authors that believe in helping one another. I am very involved in the WLC (currently called the WoMen’s Literary Café, but soon to be changing the name). The WLC is a huge part of my life! 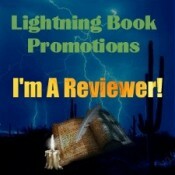 It brings authors, readers, reviews, bloggers and so much together. It’s a one stop place to get help and to help others. I love it! She soon finds herself investigating a homicide where a young woman has had her throat ripped out. When she has to give the death notification to the family, her investigative nature comes out fast and strong when the parents seem too accepting of their daughter’s death and make comments that just don’t fit. When the family requests the assistance of the VMF Securities, Kristin is confused that they would think a security company could assist with the murder investigation. When Julian and Alexander arrive she quickly finds herself being pulled into a love triangle that has been going on longer then she has been alive. Why do they look at here as if they know her? And why do they keep talking about Calista? Join Kirstin as she fights to learn the truth about the recent murder, the seductive and blood drinking men that have entered into her life and the rear truth about herself. Friday evening, I was cruising along, writing the long-overdue Review Policy for this blog. 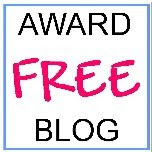 I finished it and hopped into my Gmail account to pull up my Google Documents to get the Book Submission Form I had set up when the blog was still on Blogger. I saw an email with the subject line, “A Homeschool* family needs our prayers.” Honestly, I didn’t think much of it. Our homeschool group is pretty large, and while not frequent, such emails aren’t unusual. Most often, it’s the death of the parent or grandparent of one of my friends. That’s what I assumed it was this time. Had I taken a few more seconds to think about it before I opened the email, I would probably also have thought about an illness or accident in the family. Nothing could have prepared me for what I actually did read. A precious six-year-old girl left us Friday to be with Jesus. I couldn’t believe what I was reading. Even the link to the news story didn’t alleviate the shock. I just sat here staring at the computer screen with my hand over my mouth. I was suddenly so very glad that the boys hadn’t gone to their dad’s this weekend, and were sitting an arm’s length away from me, playing on NickJr on the laptop. I needed them near me at that moment, and all weekend, really. Our families weren’t close because our kids had different interests. So we hadn’t spent a lot of time together, but I’ve known this family for several years, so I’ve known this darling girl most of her life. I remember at our gingerbread-house decorating party in December, that I was impressed at how meticulous she was with her decorating. My boys, after all, had pretty much slapped their houses together, then tore them apart and ate them. I thought about taking a picture of her house, but I had forgotten my camera, and I didn’t feel like messing with the camera on my phone. Now I’m kicking myself because I would love to be able to give that picture to her mother and tell her that I thought her daughter did such an awesome job that day that I had to take a picture. Even if it was taken on my phone. Later, I got to thinking about a recent conversation on another homeschooling list. We were talking about the thoughtless things people say to grieving parents, usually after a miscarriage, but it applies to the death of any child. I never know what to say in these situations. I’ve never lost a child; I can’t even comprehend the gut-wrenching loss parents must feel. How can I say something even remotely appropriate? So I don’t say anything more than, “I’m sorry.” The moms who have lost babies had whole lists of crazy things people have said to them. The most disgusting one to me, and the most common one Christians like to use is, “It was God’s will.” I think that is rude, insensitive, and completely untrue. I don’t think death at all is in God’s will, and the death of a precious child can’t possibly be part of God’s plan. We live in an imperfect world, and horrible things happen. Don’t try to brush off a grieving parent’s sorrow by claiming the loss of their child is “God’s will”. *The name of the family was used, but I’m not posting it here in order to protect their privacy.